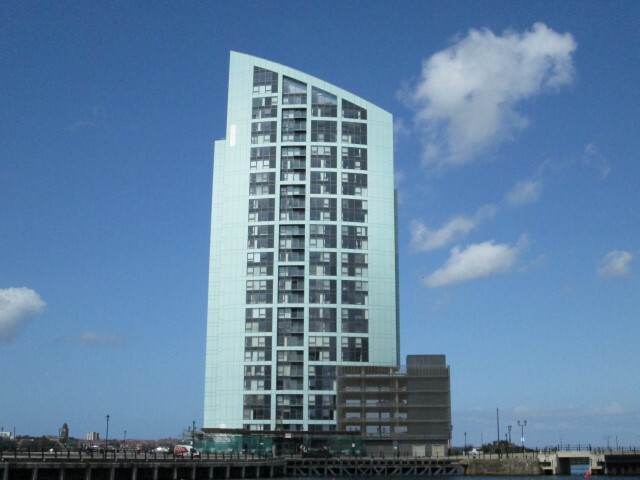 Liverpool Alive are pleased to offer this luxury 2 bedroom apartment available to rent on the 13th floor of Alexandra Tower; a magnificent 26 storey residential tower situated on the banks of the River Mersey, within Princes Dock, adjacent to the Liver Buildings in Liverpool city centre. 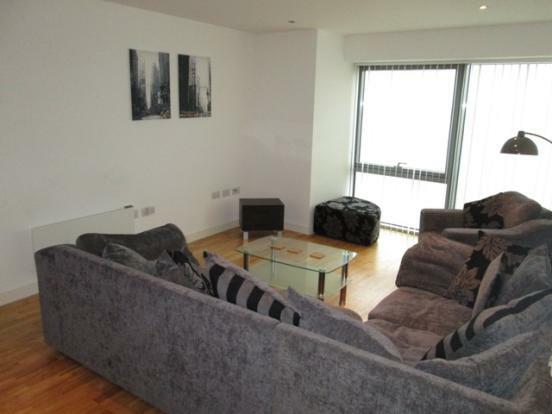 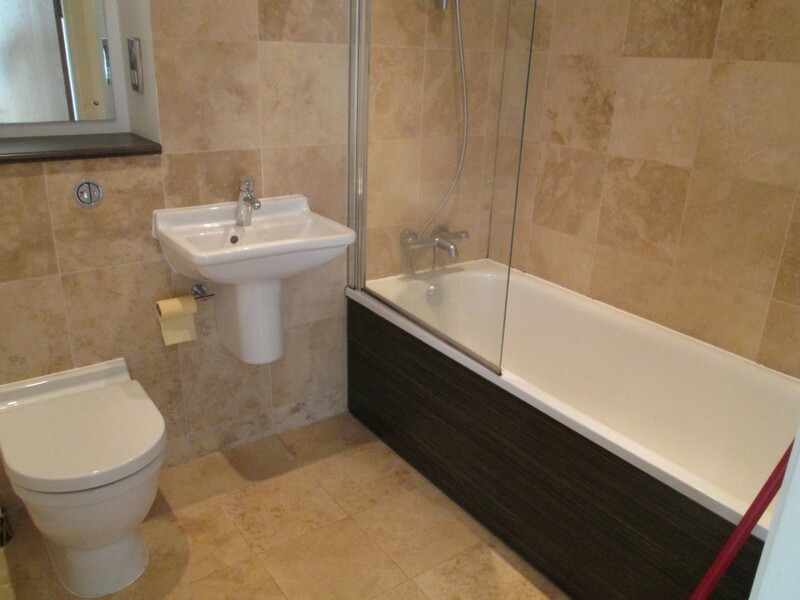 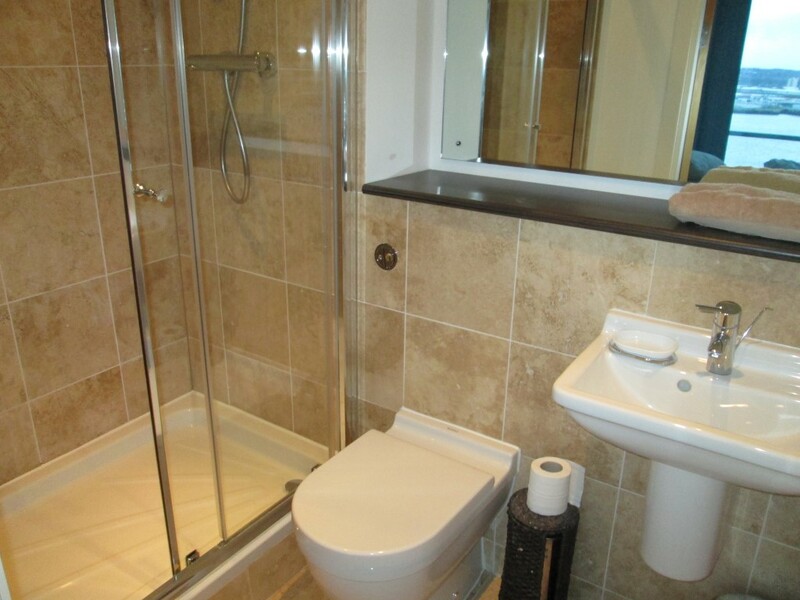 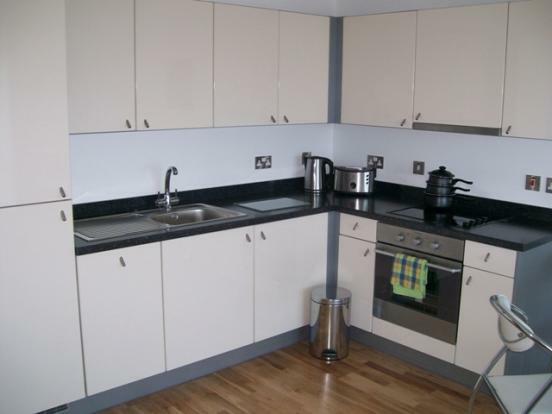 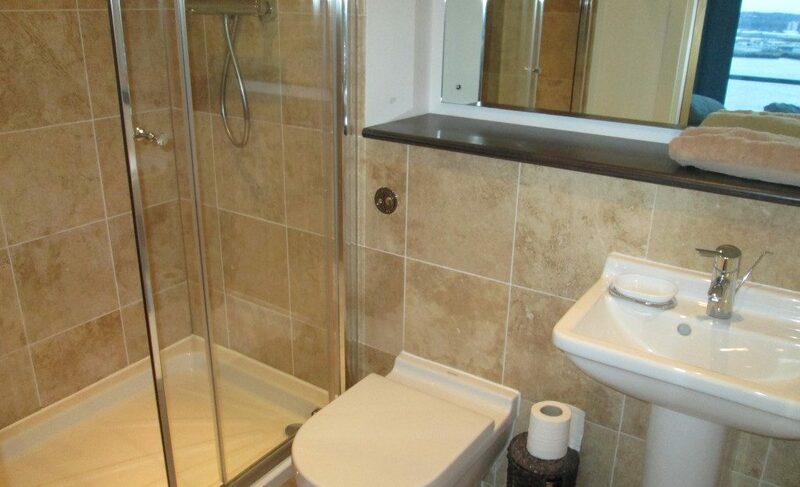 The apartment is furnished to a high standard throughout and comprises of 2 double bedrooms, bathroom, en-suite and open plan living room with fitted kitchen. 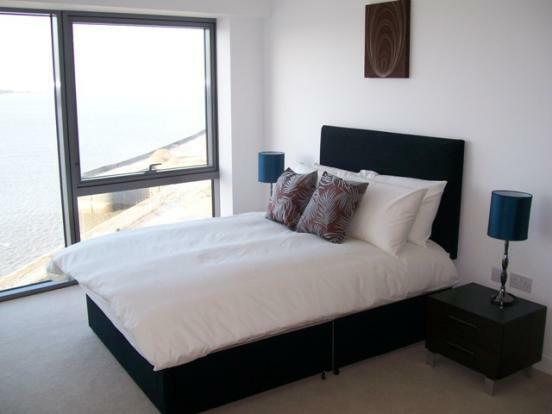 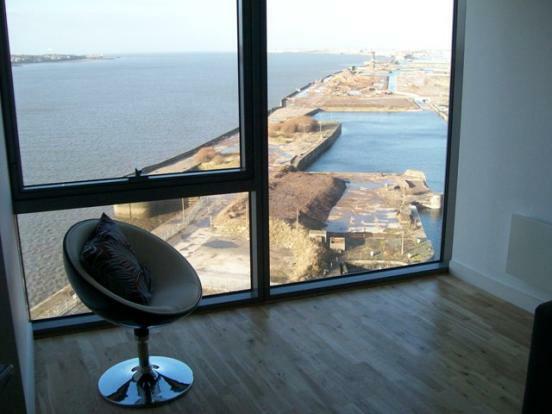 Floor to ceiling windows in the living room and bedrooms provide fantastic views of the city centre & docks. 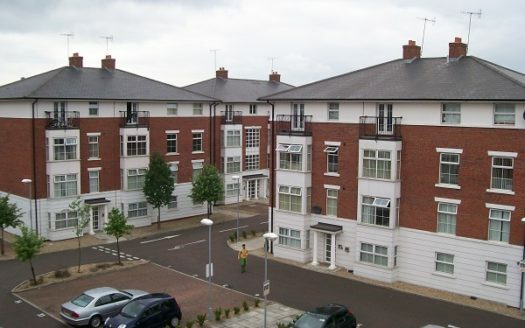 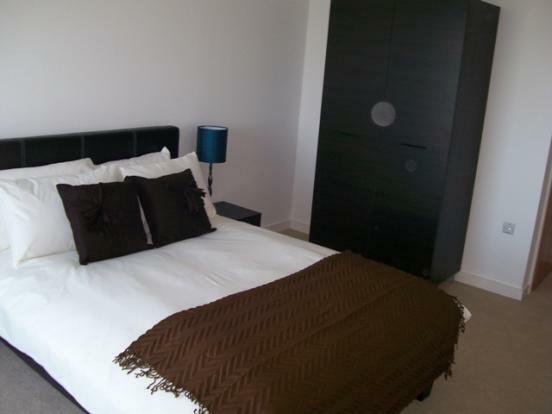 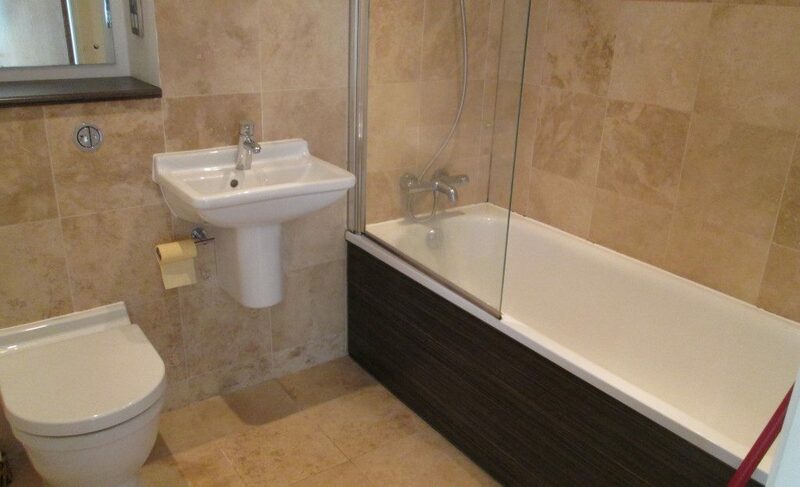 Alexandra Tower has a 24 hour conceirge reception, lift access to the apartment and secure allocated residents parking.